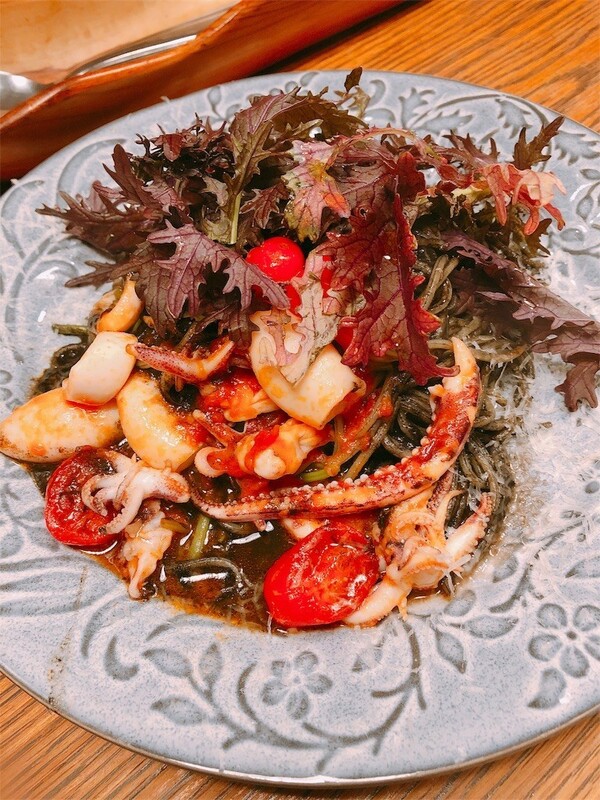 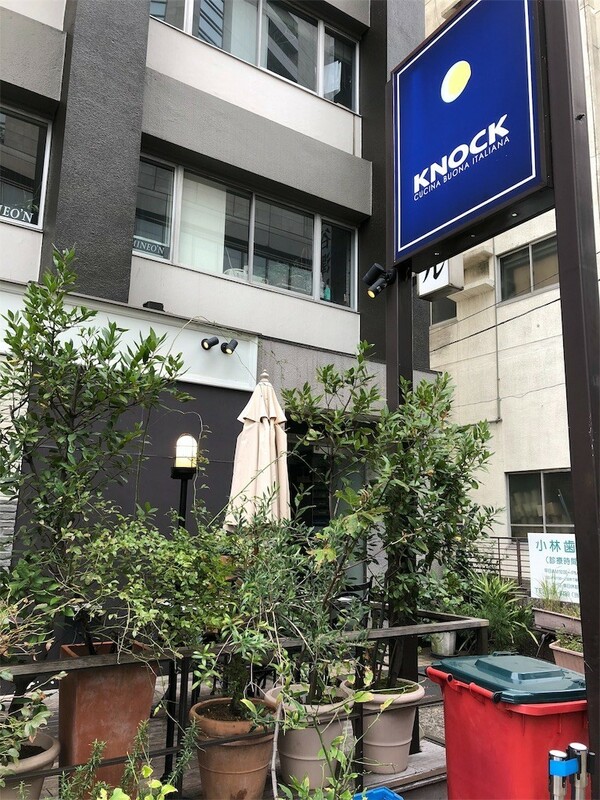 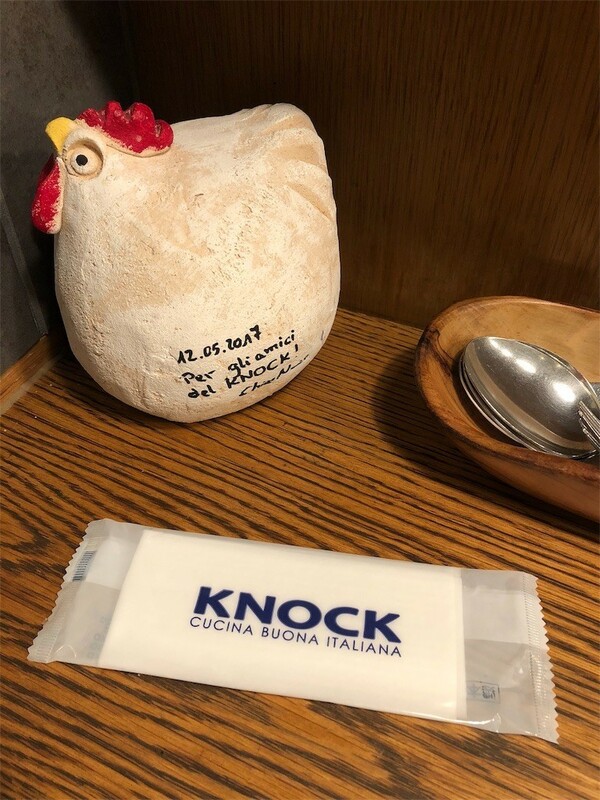 After we completed 6km walking, we had a lunch at Italian restaurant KNOCK, located in front of Grand Hyatt. 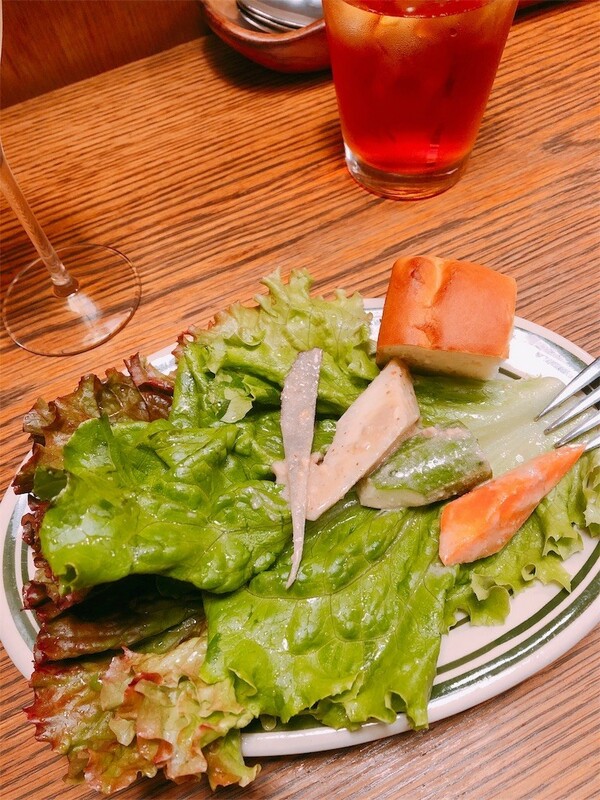 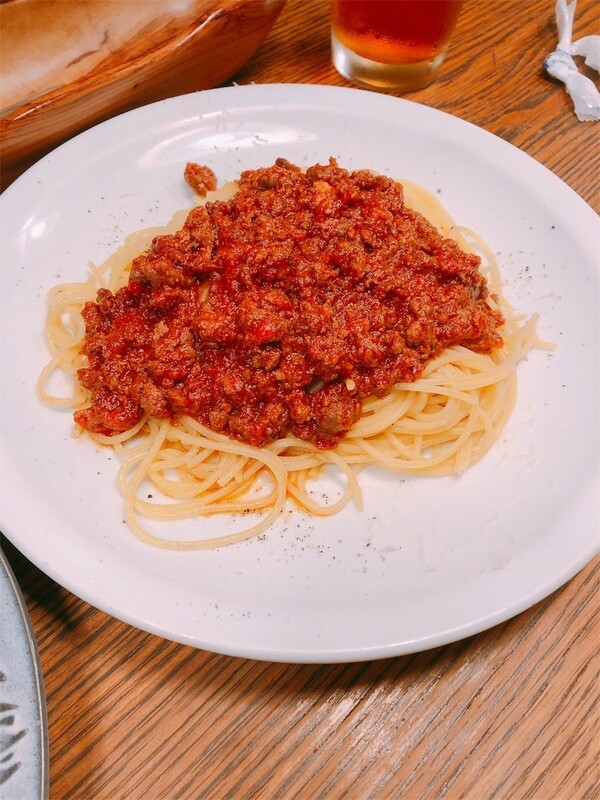 We enjoyed fresh vegetable and delicious spaghetti. 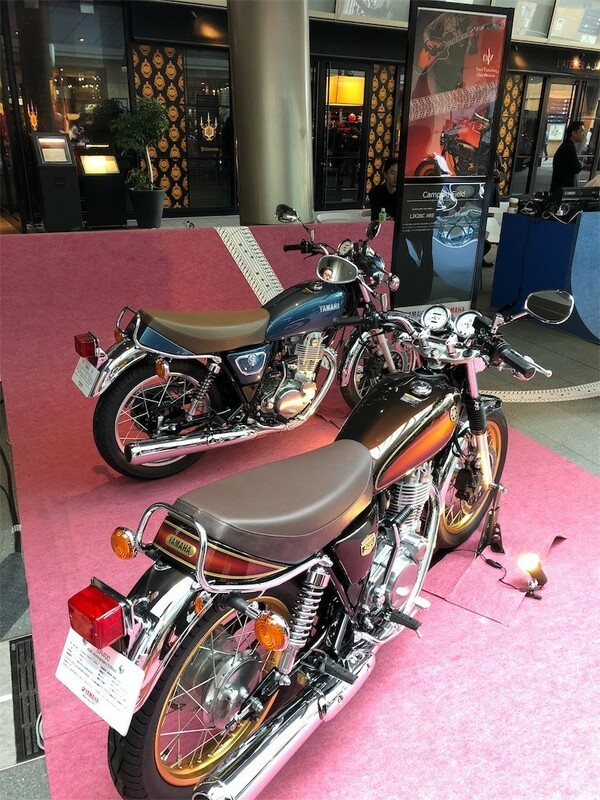 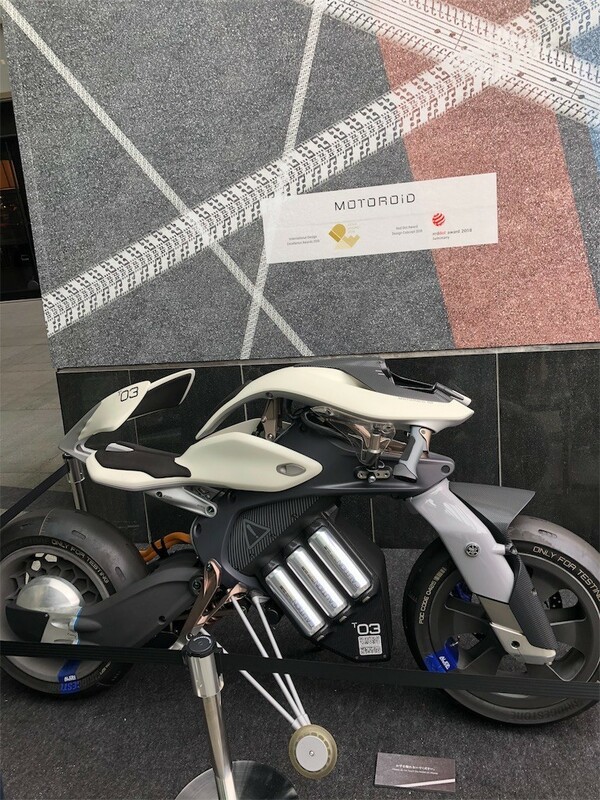 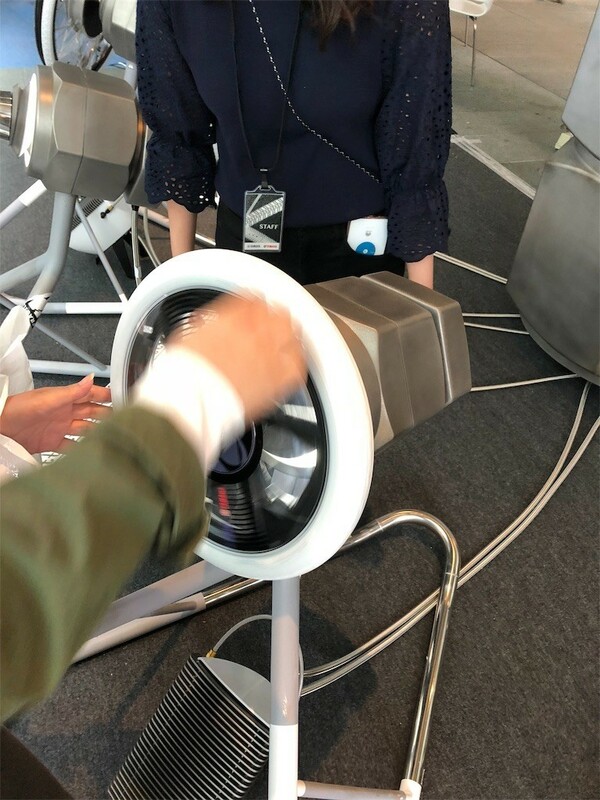 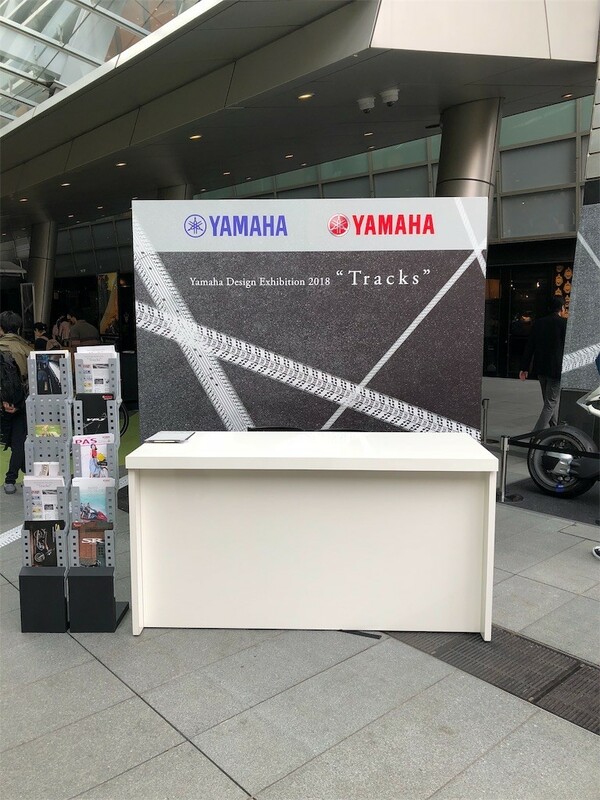 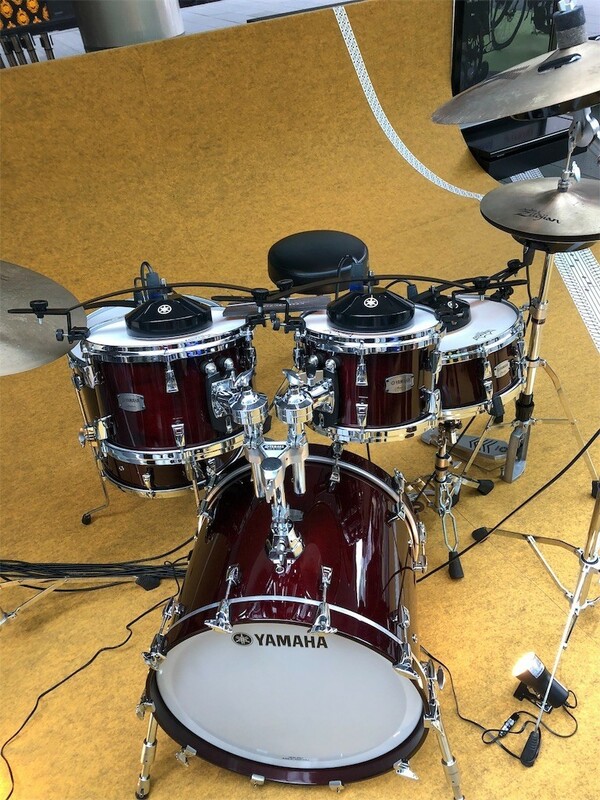 An exhibition was held by Yamaha at Roppongi Hills. 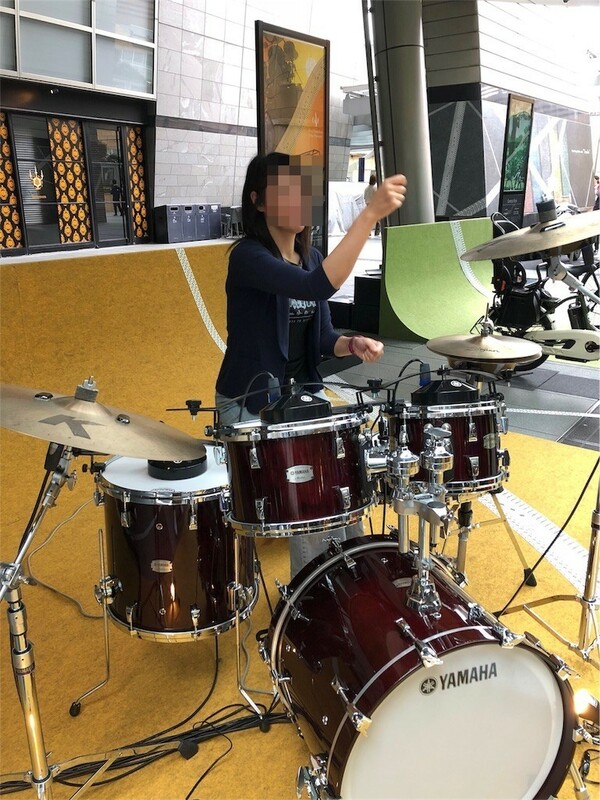 I played the drum with AIR. 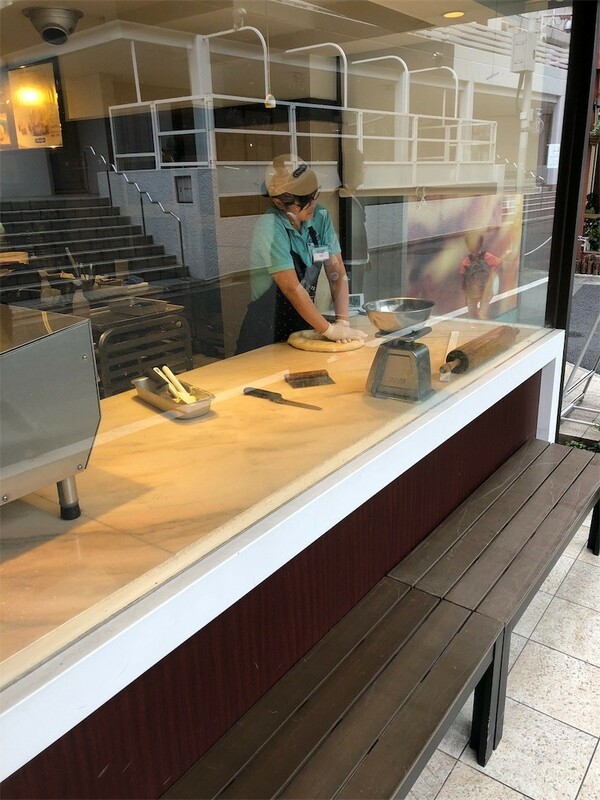 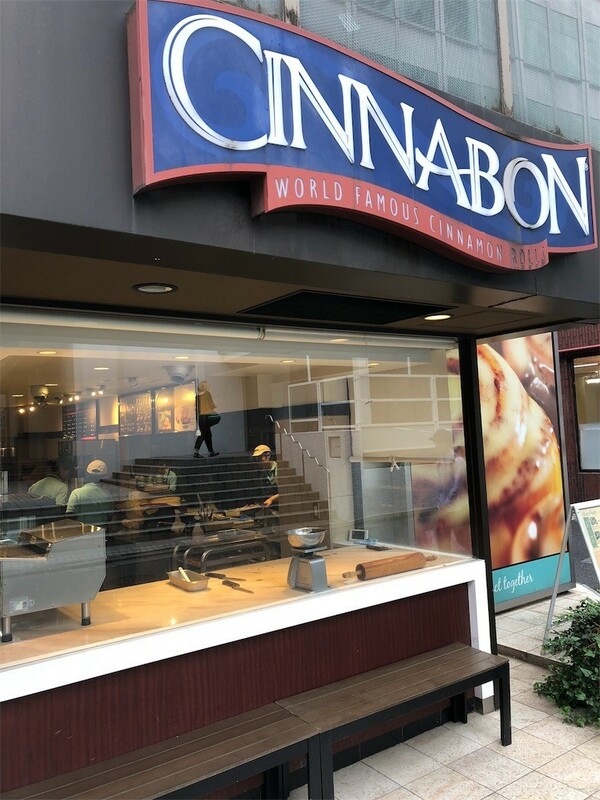 Famous cinnamon bread shop known as Sinabone withdrew once from Japan, but after entered again. 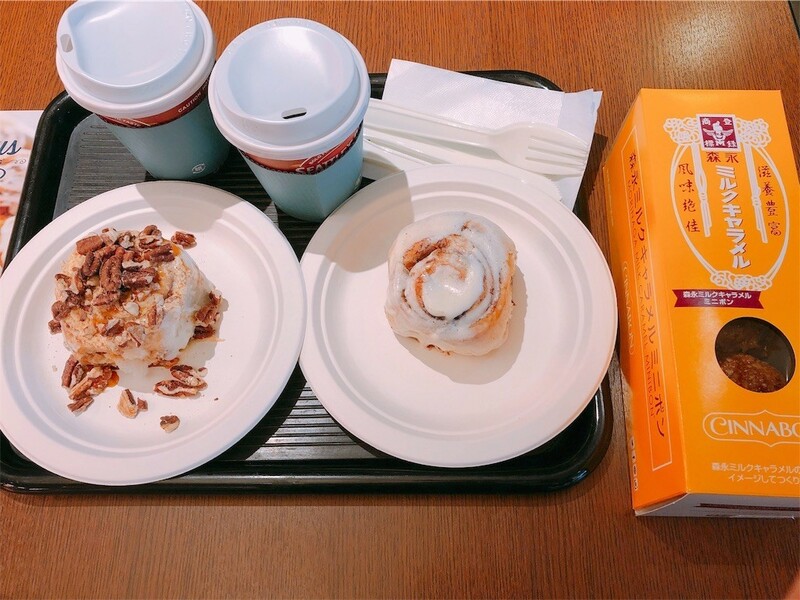 Sinabone was really sweet, but it was outstandingly compatible with a cup of coffee of Seattle's Best Coffee. 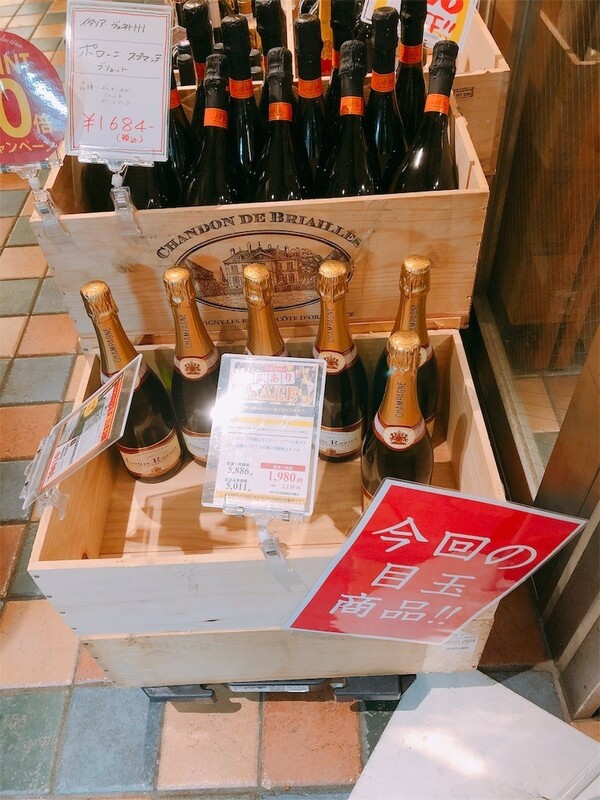 In the Wine Shop Sommelier, you can buy some wines at a reasonable price. 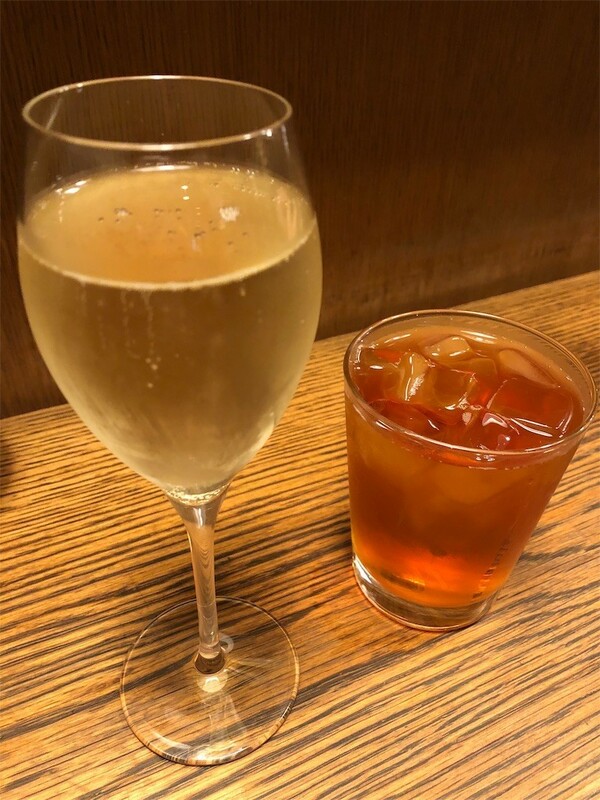 In addition, you can get the special wine whose labels are drawn with main character of Shima Kousaku, which is Japan's famous manga series. 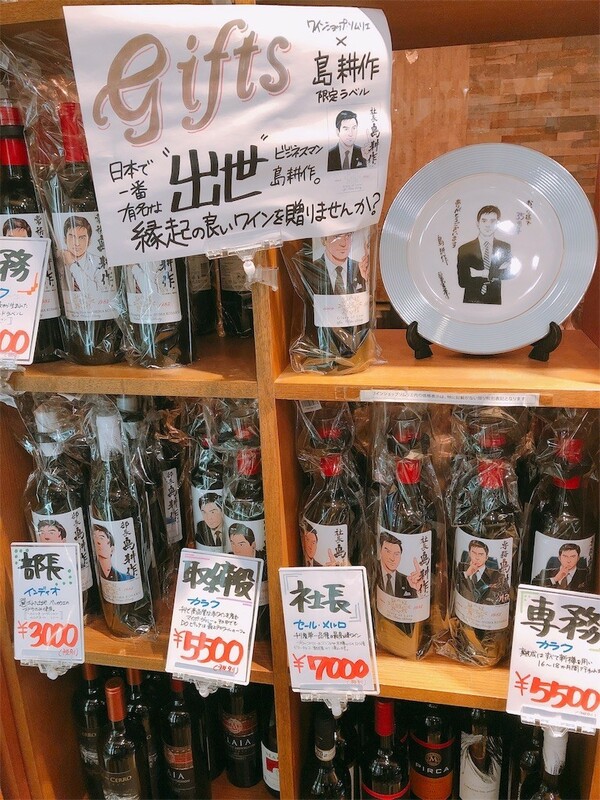 You could be promoted like Kousaku Shima in your office, if you drink the wine.